How does Abilify for bipolar disorder help patients? 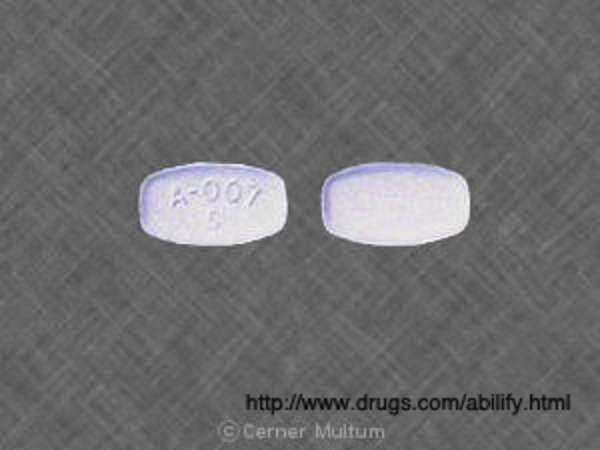 Abilify is an antidepressant that is primarily prescribed to treat bipolar. Additionally, the drug may also be prescribed to patients with manic depressive order, schizophrenia and autism. The dosage levels and the variables associated with the prescription will undoubtedly fluctuate based on the disease the drug is targeting. What is the typical Abilify for bipolar disorder dosing? Note: this information concerns only Abilify as a bipolar disorder medication. Ablify dosage for bipolar disorder is unique; the dosage levels vary based on a case by case circumstance. A dosage level cannot be approximated without assessing the condition of the patient. Dosage levels are dependent on several factors, including the patient’s age, his/her reaction to the medication and the severity of their disorder. In general, Abilify bipolar dosing for youths to adults are administered via a three-pronged system: patients begin with an initial dose, then transition to a recommended dose and finish with their maximum dose. The guidelines for dosing are still subject to the approval and modification of the medical professional, which will set the dosing based on extensive testing, ensuring that the Abilify bipolar regimen is safe. Pediatrics patients will range from 2mg per day to the maximum 30mg/day dose. The 30 mg/day dose is an n extreme situation and rarely dosed. Lithium and valproate are often used as supplement in this Abilify bipolar regimen. The average recommended dose is 5 – 10 mg/day. Adults that use Abilify bipolar alone will also max at 30mg/day, but their minimum is elevated to 15mg/day to be effective. Like the pediatric dosing, the Abilify bipolar for adults can also be supplements with lithium and valproate and this drops the recommended dosage of Abilify bipolar by about 5/mg per day. What happens if I overdose on Abilify for bipolar disorder? Dosing for Abilify is incremental; dosage levels, during the onset of treatment, will be low and only rise if efficacy is affirmed. If the patient is given an excess of the drug, an Abilify overdose is possible. Signs of an Abilify overdose include: heart irregularity, weakness and confusion. If you notice these irregularities, please contact medical help immediately. If an Abilify overdose is observed, doctors will order the medication to be flushed out will be flushed out and replaced with IV fluids. How do I know what doses I am taking? In addition to the directions of the medical professional, Abilify bipolar pills are uniquely shaped and colored to bolster specificity. Abilify for bipolar comes in two forms (liquid and injection); the doses for Abilify bipolar come in either 15mg dissolvable tablets or in tablet form, 2, 5 and 10mg rectangular tablets and high-dose 15, 20 and 30, which are circular and colored separately.